Saboteur became the second most popular Ascendancy class in Path of Exile in Patch 3.3. Traps were significantly buffed, Shadow's part of the Skill Tree was redesigned to make it easier for Trapper characters, as well as a number of interesting and powerful Trap-related Gems, were introduced. In general, Trappers provide insane burst damage and various defensive mechanics are available to them including Mind over Matter and high Mana Regeneration, or Evasion and Dodge from Ranger's part of the Tree. As a Trapper you can lay Traps, that will cast certain skills when they are triggered by an enemy, or when their duration expires. With the use of Trap Support Gem, you can use Traps to cast any Spell or Attack that uses bows and wands. While the average damage of supported skills doesn't differ much from the regular damage of the skill, you are able to lay down as much as 23 Traps simultaneously. This provides one of the highest burst DPS in Path of Exile, and Traps excel in Boss fights and end-game encounters. Defenses in this build are based on Life, Mind over Matter and Dodge. On top of that, you can use Blink Arrow which is a much more reliable movement skill compared to Flame Dash usually used in standard Trapper builds. Odealo is a secure gamer-driven marketplace for PoE Currency. Leveling a Trapper is very easy. It is not the fastest type of character, but its' damage output is one of the highest even with just self-found rares. You can also get the Deerstalker boots or Mirebough staff. Both those items provide cheap 5 and 6 link setups, which will make your Traps one-shot everything on your way. In terms of gear, you should mainly focus on Life, Spell Damage, and Mana Regeneration rate. Below you will find all the required gear for this build. We have also included optional gear options. While this build is not very expensive, it requires several specific uniques, with rather unusual socket colors. Until you can obtain all the recommended gear, we advise playing this build as a regular Arc Trapper without the Chaos Damage conversion, possibly wearing cheap rare items (6-link in Mirebough, 5-link rare Staff, rare Body Armour, and Boots). 5-6 Links in Arc Trap setup will easily allow you to farm low tier maps and farm the currency needed for the more expensive gear. 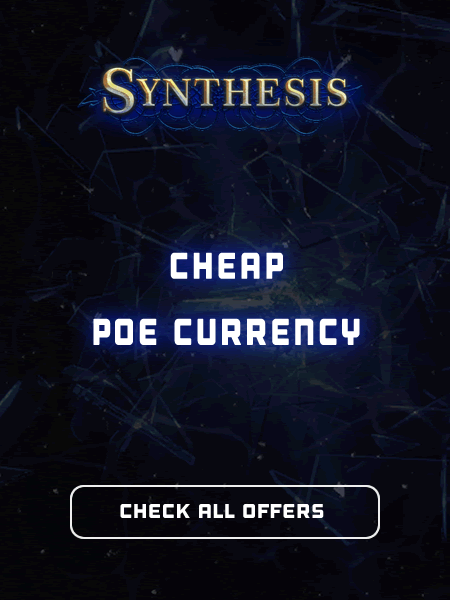 We would also like to invite you to visit our marketplace where you can restock your PoE Currency. On Odealo you can buy Orbs and Unique items from regular players, which guarantees competitive prices and prompt delivery. (Ring) Rare ring - same as above, though lower total Resistances are required and it might be affordable to get a Diamond Ring for extra Crit. Odealo is a secure marketplace for PoE Currency and Unique Items where trades are made by regular players with the use of real money.